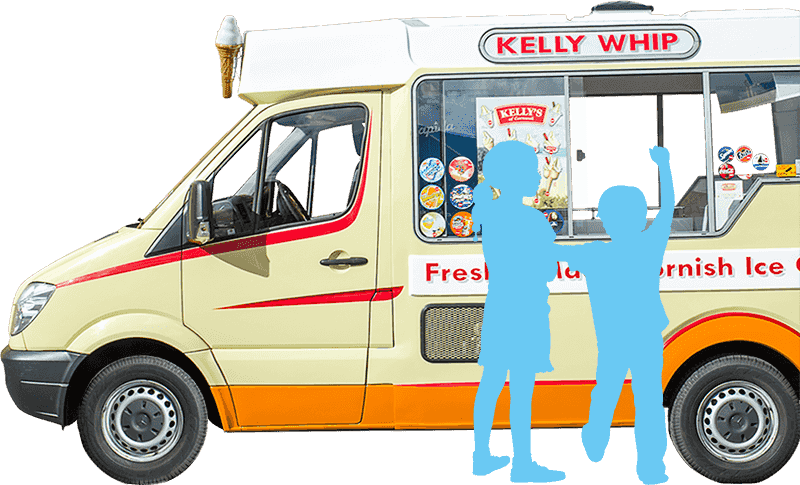 Kelly’s of Bodmin have been selling ice cream in Cornwall since the late 1800’s and a large fleet of vehicles is still run by the family with the same passion. The mobiles sell a range of scooping flavours and there are soft whip ice cream vans as well which Kelly’s introduced to Cornwall as early as 1960. The vans also stock a quality range of ice lollies and the essential Cadbury’s flake for the always in demand 99’s. 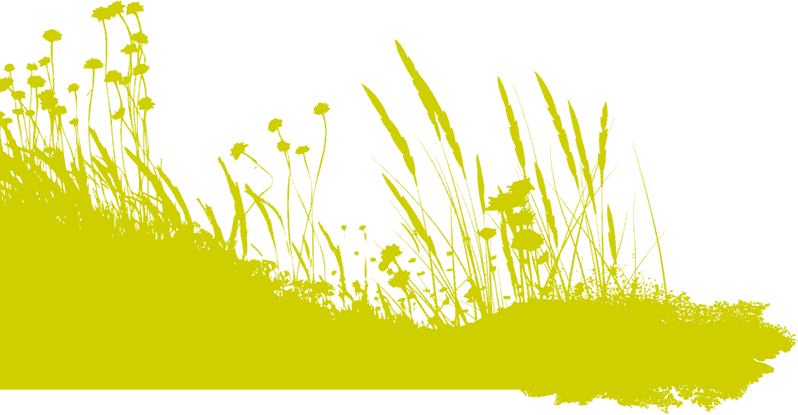 Kelly’s ice cream vans can be found on Cornish beaches, in towns and villages and at prestigious venues throughout the South West.